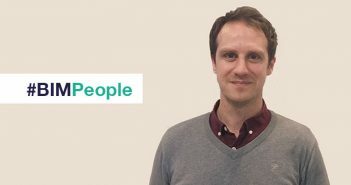 BIMIreland.ie chats with Murphy Surveys about the company’s services and what makes their services stand out from the competition. 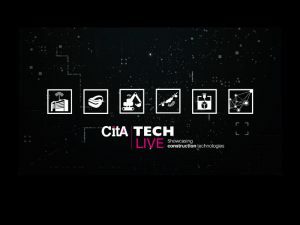 You can hear more from Murphy Surveys at CitA Tech Live on November 8th & 9th. State-of-the-art technologies and an experienced, knowledgeable and capable team allow Murphy Surveys to provide their clients with a competitively priced, first-rate service. Their years of experience have helped Murphy Surveys understand their clients’ needs and the challenges they face. Every service Murphy Surveys offer can be customised to meet their clients’ particular requirements.Continuous investment in the most up-to-date surveying technology ensures their clients benefit from the most efficient, cost competitive and risk averse surveys on the market, while providing the most rigorous standards in detail and accuracy. Murphy Surveys was the first Geospatial Survey Company to use Laser Scanning in Ireland. 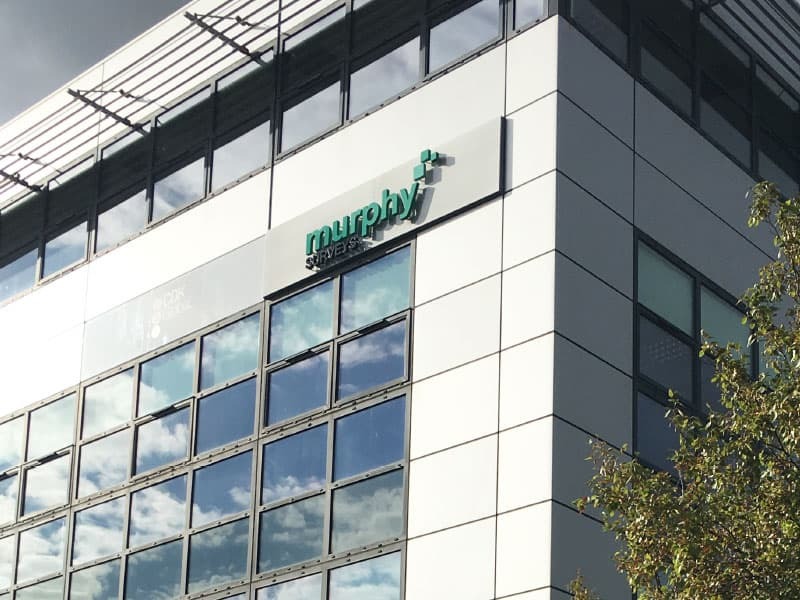 Operating from 11 offices throughout Ireland, the UK and mainland Europe, Murphy Surveys work with public and private sector clients from many sectors, across the globe. Key factors in their success include stringent quality control, efficient turnaround times, and effectiveness to provide superior customer service at all times. CitA Tech Live media partner BIMIreland.ie speaks with Murphy Surveys about the company’s services. Can you outline your services? Our Specialties – Building Information Modelling (BIM), 3D HD Laser Scanning, Topographic Survey and Engineering, Ground Penetrating Radar (GPR), Specialist Engineering Services, Utility Mapping, Property Services, Geophysical Surveys, Monitoring Solutions, Hydrographic Surveys, Measured Building Surveys, UAV. What makes your services stand out from the competition? With our substantial experience, highly qualified personnel and understanding of the life cycle of projects, we recognise the challenges faced by clients working in high precision and high-value technical environments in market-leading corporations. 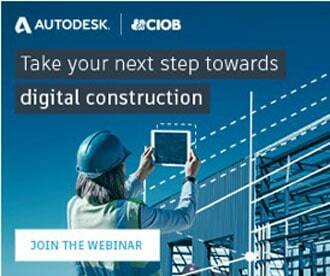 Murphy Surveys are leaders in BIM. Our innovation and continual investment in the latest surveying equipment and technology allows us to provide the most efficient solutions that cut costs and risks for our clients, while meeting the highest standards in accuracy and detail. This technological approach and laser scanning expertise paves a way for a fully collaborative process leading to richer, more accurate BIM ready for a multitude of downstream uses in a project life-cycle.